Almost 25 years since the von Arnim family launched the iconic Haute Cabrière wine range, the brand has undergone an exciting packaging upgrade just in time for the upcoming Festive Season. This Franschhoek-based winery, with its iconic setting on the scenic Franschhoek Pass, has been specialising in wines produced from the Chardonnay and Pinot Noir grape varietals since the brand’s inception in the early 1990s. 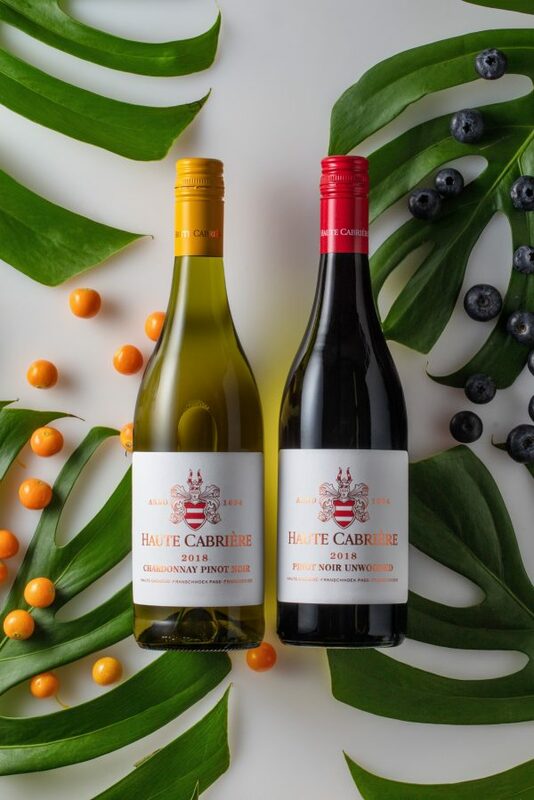 The Haute Cabrière Chardonnay Pinot Noir’s iconic status is highlighted with its distinct golden yellow screwcap, which draws on the range’s inspiration from Burgundy. This rich history has led the brand to adopt this signature yellow as the Haute Cabrière brand colour. Haute Cabrière has worked closely with an experienced design team to refresh the logo and packaging, paying tribute to the past while remaining timeless and elegant. The Chardonnay Pinot Noir pairs well with Mediterranean dishes and is available from the cellar at R90 per bottle. 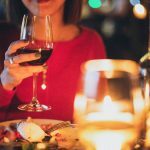 The Pinot Noir Unwooded 2018 pairs well with cured duck breast, tomato-based pastas or any dish served with a vinaigrette and is available from the cellar at R90 per bottle. The newly-packaged range, which includes the Chardonnay Pinot Noir, a light and elegant Pinot Noir Unwooded, and the highly acclaimed Pinot Noir Reserve, will be available in retail and from the cellar door in time for the 2018 Festive Season.